A few weeks ago my neighbor gave us a six pack of some beer. He said he got it when he did a job at this particular company, but the hops had a really strong after taste. He thought maybe we could use it. This particular beer was a pale ale, it claims to be “a hoppy American beer that commands your attention”. At first taste it was a good and smooth beer. But we just didn’t like the strong hop taste at the end. Big G wanted to toss them, but I had better plans. I’m not big on wasting anything, and I figured I could use these bottles for something, and I was right! 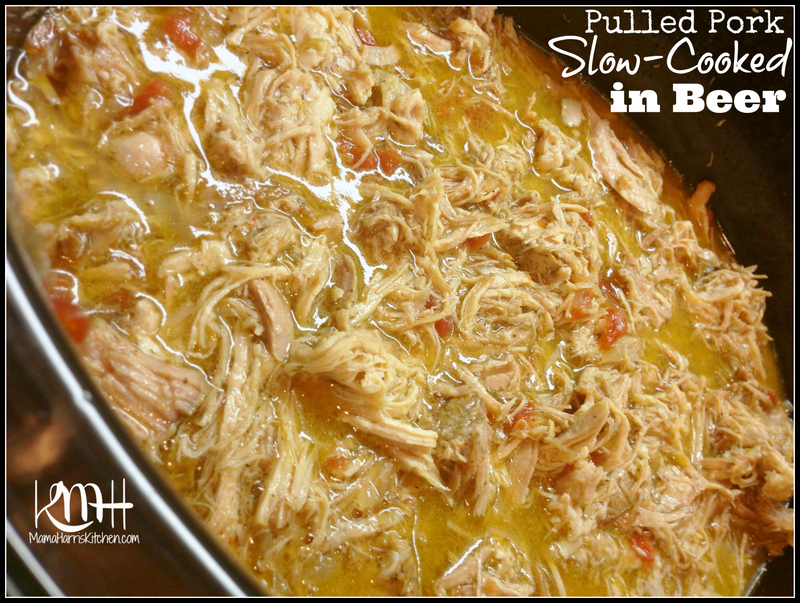 It was delicious slow cooked with pulled pork, I just added a little extra something to balance out the taste. Beer is a great ingredient to use in braising and slow cooking. 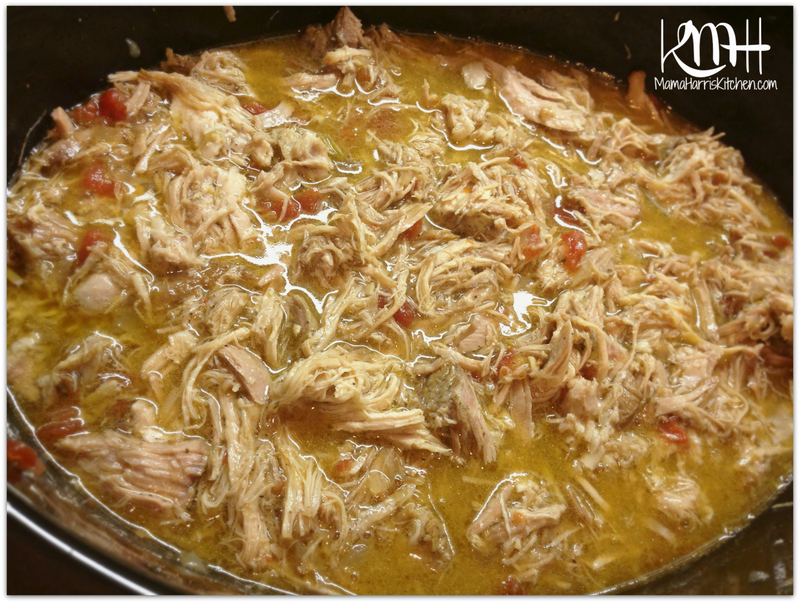 Especially with something like a pulled pork or shredded chicken, since you want it tender and juicy. It helps the collagen in the meat break apart, making it more tender. Since this was a hoppy beer, I added in a bit of apple cider vinegar to balance the taste. If you are using a beer that tastes good, with a smooth delivery you can add more of the beer and cut out the apple cider vinegar. You can also take out the beer in this recipe and just use the apple cider vinegar, if necessary. The pork came out just as I’d anticipated; tangy, flavorful and juicy. I hope you enjoy it just as much as my family did! We couldn’t keep our hands off of it! 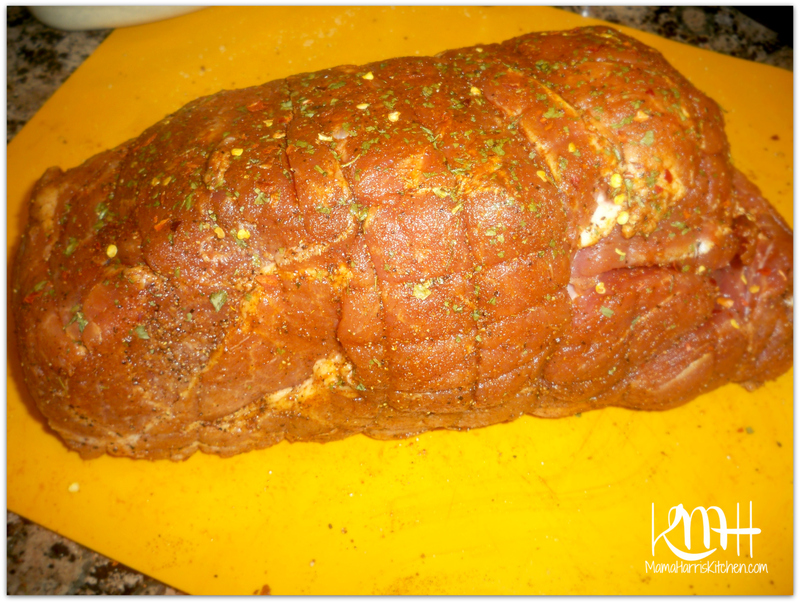 Start by seasoning the pork roast with house seasoning, cloves, chili powder, cayenne pepper, paprika, dried cilantro and dry red peppers. 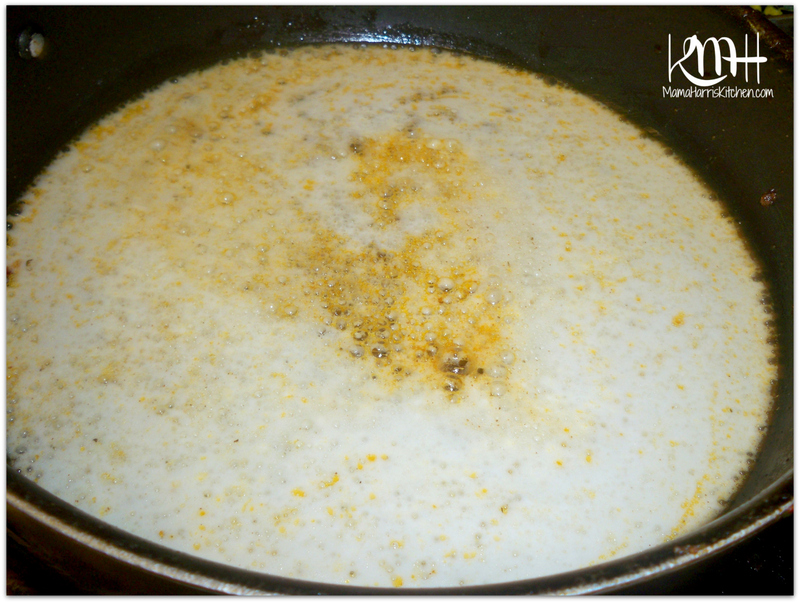 Once nicely seasoned, pour oil in large skillet on medium-high heat. 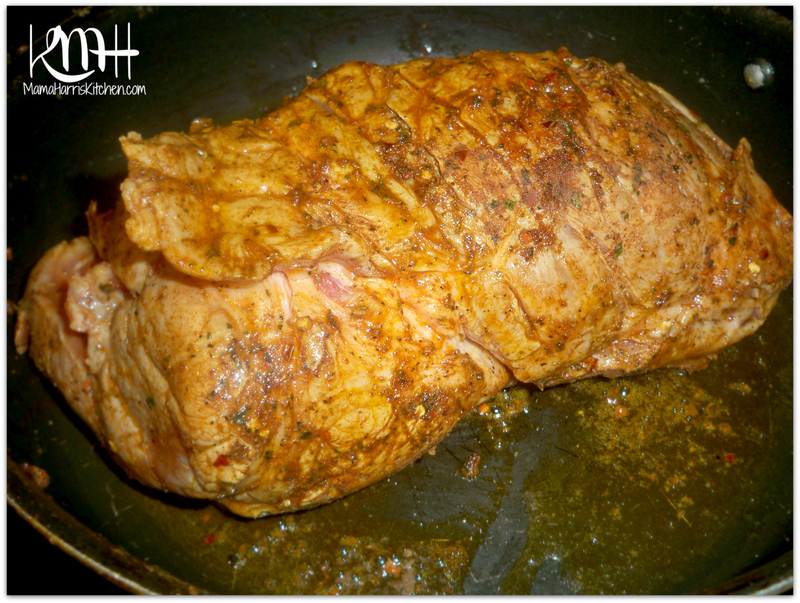 Once oil is heated through, place seasoned pork in skillet and sear all sides. 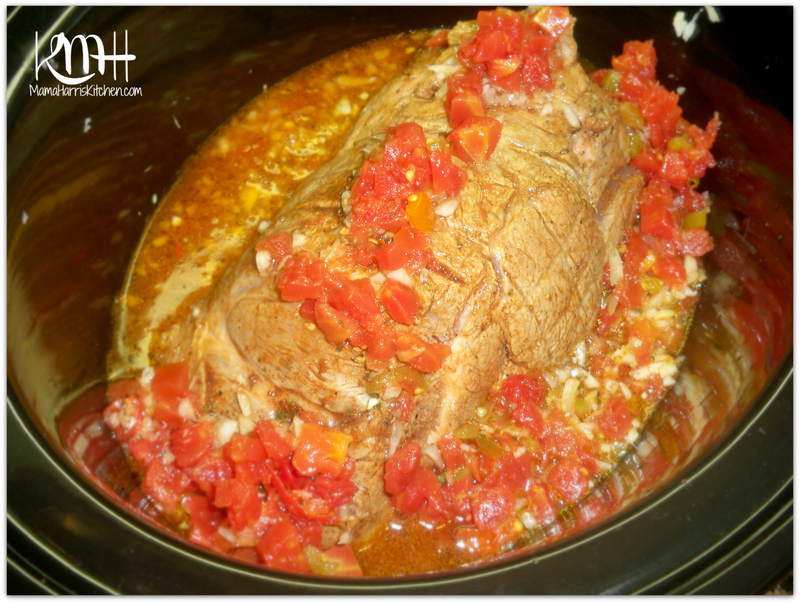 Once meat is seared place in slowcooker, top with chopped onion and garlic and (undrained) can of Rotel. Once the pork is removed, deglaze the pan by scraping any leftover spices then adding the beer and stirring (over medium-low heat!). Once it’s mixed in, add the apple cider vinegar. 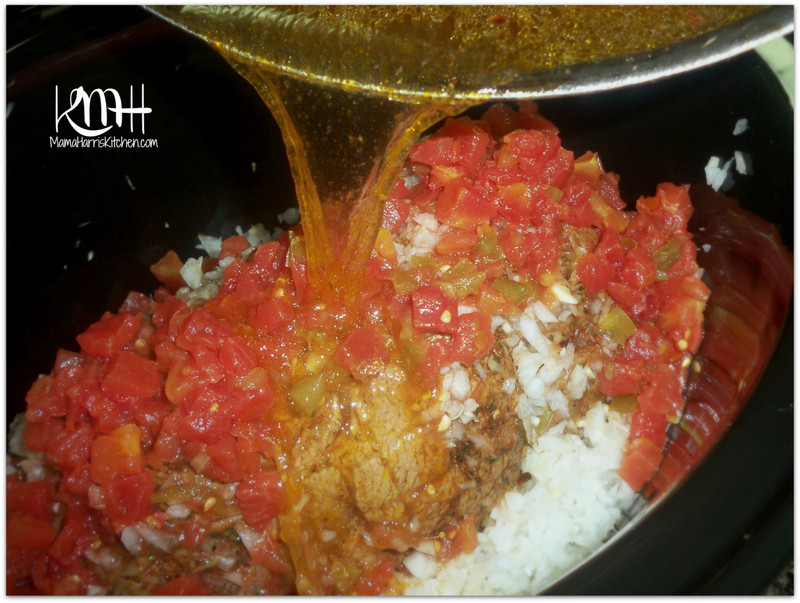 Stir well, then add to the pot by simply pouring the sauce all over the pork. Cover and set for 6-8 hours on low heat, or until tender. Once done, use two forks to simply break apart the meat. It should be pretty tender and fall apart easily. 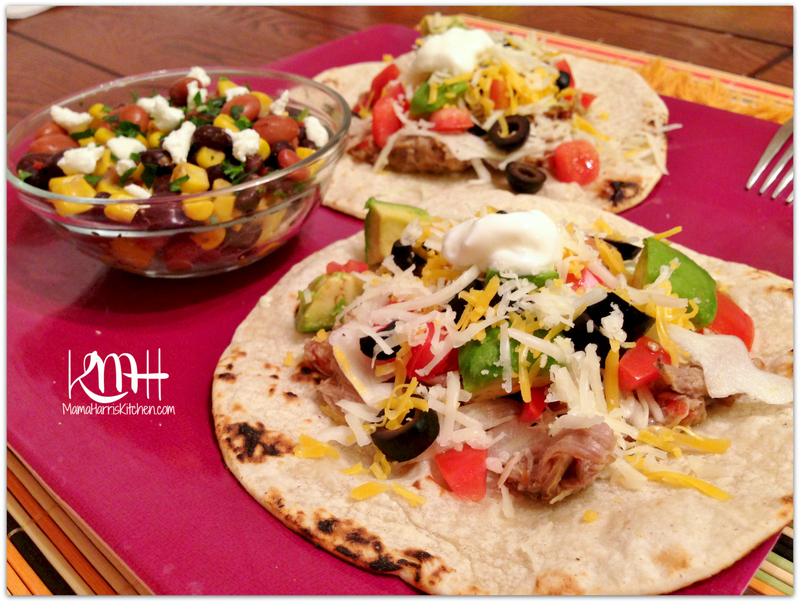 The night I made this, we used it in carnitas tacos with all the fixings. There was a ton of pork left after our meal, and we had fun using the leftovers in a variety of ways. We used them in grilled cheese sandwiches with pepper jack cheese, we also used it in sandwich rolls with barbecue sauce and I even made a grilled egg and cheese sandwich with some of the pork. The meat is delicious and you can use it in such a variety of fun ways! Once the pork is removed, deglaze the pan by scraping any leftover spices then adding the beer and stirring (over medium-low heat!). Once it's mixed in, add the apple cider vinegar. The meat is delicious and you can use it in such a variety of fun ways! Previous Post: « End of Summer Pop-Up Party with Popsicle® – plus a Giveaway! Just love your writing style and your attention to detail. As much as I dislike beer this looks so good I may have to give it a try! I love all your recipes. I want to eat it all! lol. 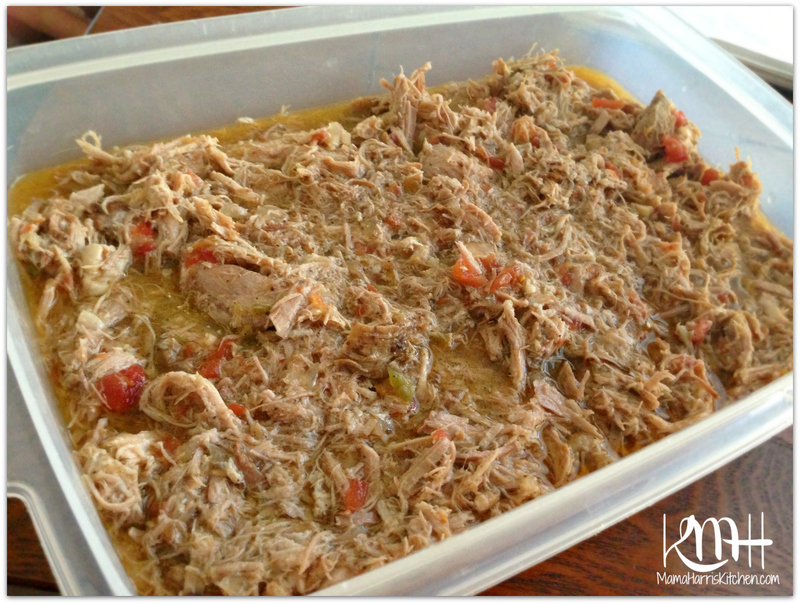 I tried to print your recipe for Pulled Pork Slow-Cooked in Beer. IT CAME UP 25 PAGES! Instead of all those photos (which consume so many pages), why don’t you input the directions in text like the ingredients. How can I get this recipe all on one page without printing so many pages? Ouch! So sorry about that, I recently moved my blog over so I could add printable recipes to each entry and I’ve been slowly going back and doing so. I can update this entry with that and comment again when it’s done. So sorry! 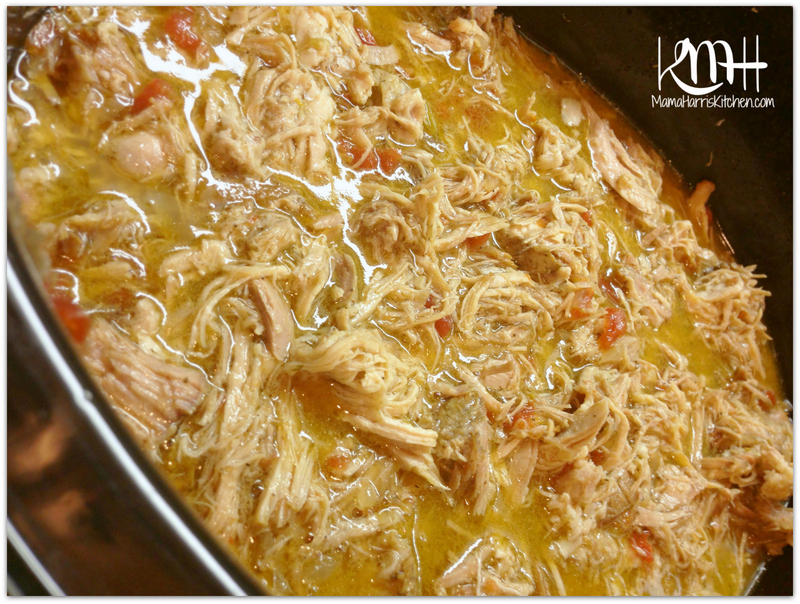 I’ve updated the post with a printable recipe, let me know if that works out for you! Sorry again about the 25 pages! !